Stormcloak. . Wallpaper and background images in the Elder Scrolls V : Skyrim club tagged: the elder scrolls v: skyrim stormcloak skyrim. 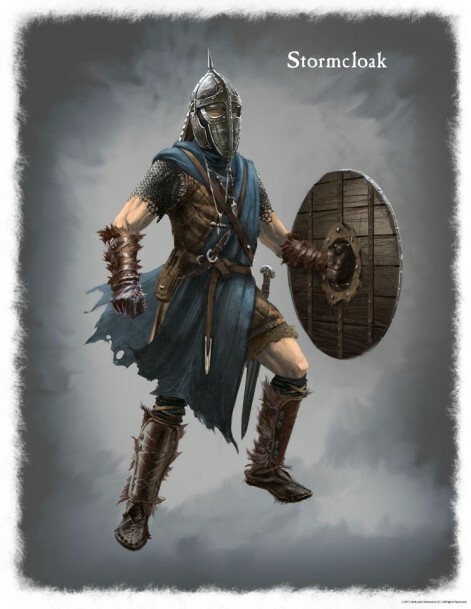 This Elder Scrolls V : Skyrim photo might contain breastplate, aegis, egis, armor plate, armour plate, armor plating, plate armor, plate armour, and surcoat.